This is all excellent information. I think you have covered all the bases with it. 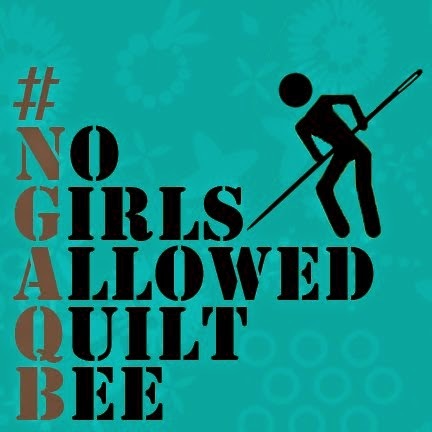 I am following along with the post but can't committ to making the quilt at this time, baby in 30 days and counting. Good Luck! Are you kidding me!!! I bought 5 yards of Amy Butlers Daisy chain fabric months ago to finally make a wonky log cabin quilt for myself!! unbelieveable! The fabric has been sitting there waiting for me, so yes Count me in!! I can't decide which fabrics to use, so I may have to do 2 different ones at the same time! How fun! Good for you for stepping up to head on the next challenge! 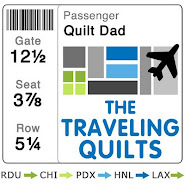 They will all be beautiful quilts, I am sure! My logcabins tend to come out wonky by accident so you can imagine how delighted I am they are now supposed to be like that! Really looking forward to it! Btw... saw your last post on the original Old Red Barn quilt... love your colours! Go on... finish it! I would like to see the finished product! Would you just come out to my house and make the thing for me? Could this be done with scraps? ..... you know fabrics that aren't part of a set collection? I am so excited that you're hosting this! I've wanted to make a wonky log cabin block (or maybe even a quilt) for like, forever. I even have that SAME Joel Dewberry fabric that you have an paired with that gorgeous linen. Can I copy you, pretty please? I'm only just seeing your posts now so I might have to play catchup, good thing I have an extra day off this weekend! Yippee!